Working as an international student in Australia. What can you do for living? Working while you study in Australia can help complement your study and living experience. 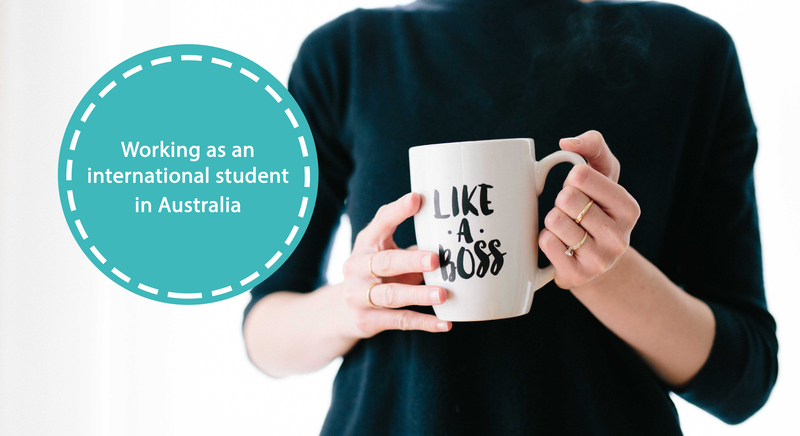 There are a number of reasons you might want to undertake part-time work while studying in Australia, including assisting with living expenses and gaining work experience in your study area. Most student visas allow you to work for up to 40 hours every two weeks while your course is in session, and unrestricted hours during any scheduled course break, but before you undertake any paid work you need to make sure your visa allows you to work. Find out more at the Department of Home Affairs website. Australian wages are comparatively high, your salary as a full-time student will not nearly be enough to cover your tuition fees or completely offset your living costs. Open an Australian bank account. Start with creating CV and polishing it. Make sure you don’t have the errors in it and it’s easy to read. 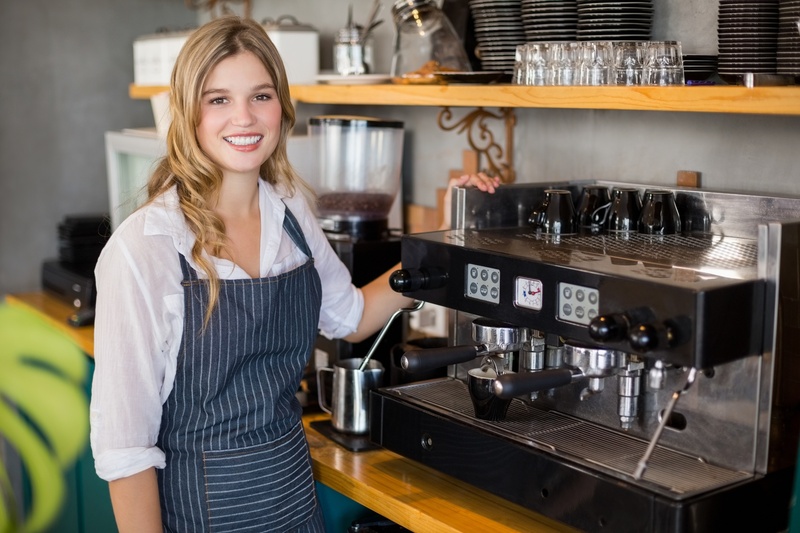 Explore the stores nearby, ask managers if they are looking for staff, leave your resume. Look for facebook groups, there are plenty of them with hot vacancies. Brisbane & Gold Coast, Jobs for international students!! Check the boards at your university or college. Also, contact your institution’s international student support staff to find out what options your institution offers. The minimum wage is currently $18.29 per hour. This is the minimum regardless of whether you’re working full- or part-time, a student or otherwise, an international or domestic student. We are always happy to help our students with landing a job that they will enjoy and get useful knowledge. Feel free to ask us for detailed information. Social Media Marketing Manager at Envirotech Education. Passionate about Digital Marketing and Graphic Design. Envirotech Education feels passionate about educating businesses and learners about the impact of their decisions on the world around them. For 10 years we have dedicated our ourselves to educational and innovative growth, combining technology with environmentally responsible decisions both in business and in education. In the last 4 years, Envirotech has grown from a modest 40 students in two classrooms in Burleigh Heads to hosting 1000+ students across our three beautiful campus locations. Currently, with over 1000 students from all around the world, Envirotech College is one of the fastest growing educational facilities in Australia.